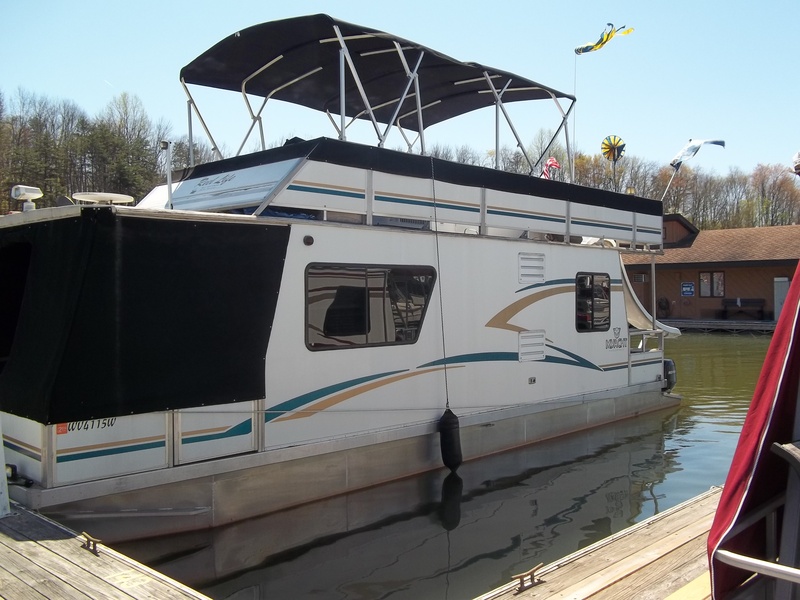 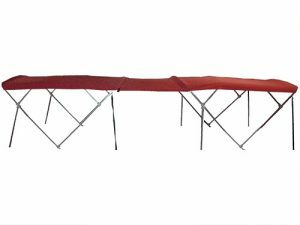 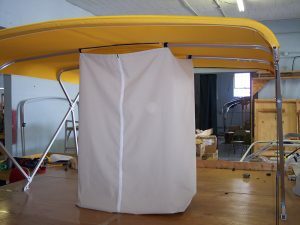 Stay out of the sun with this 15′ double bimini top. Total length from front to back is 15′ 5″. 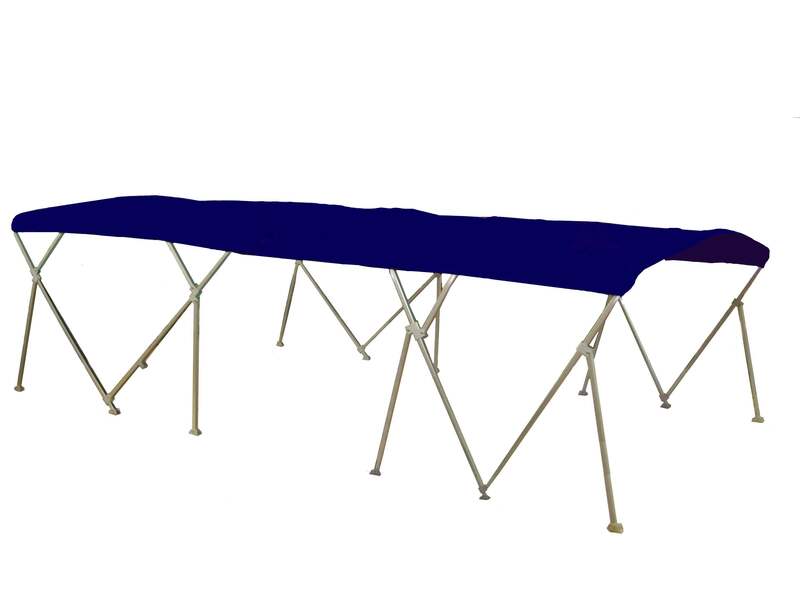 The rear top is 8′ long(93″). 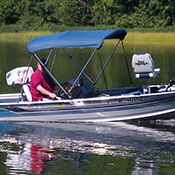 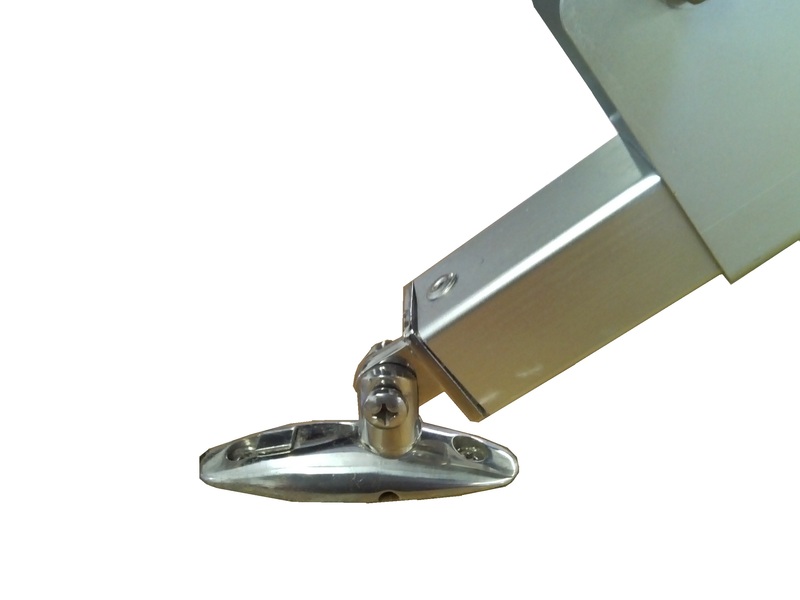 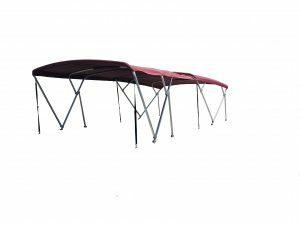 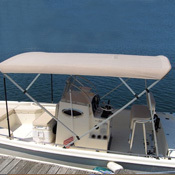 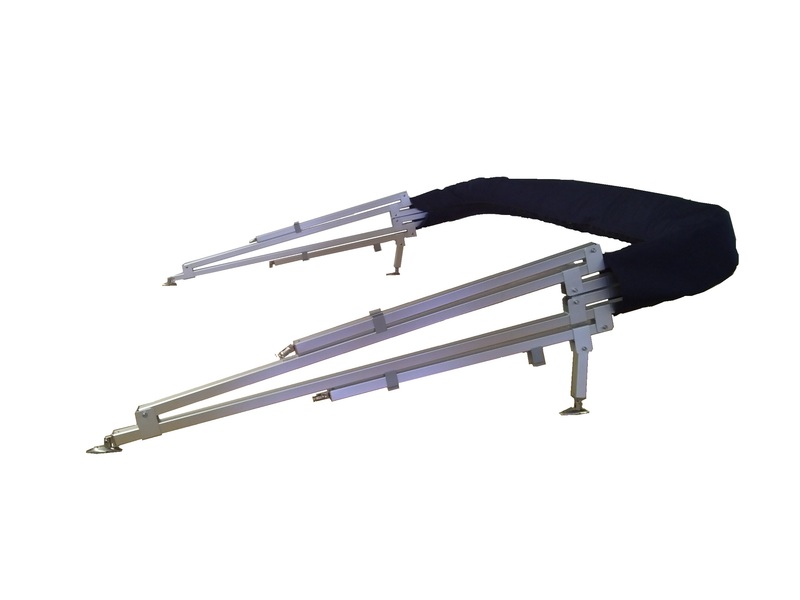 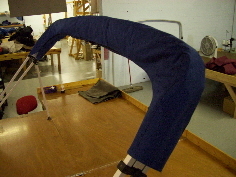 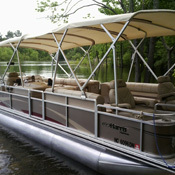 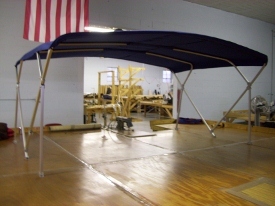 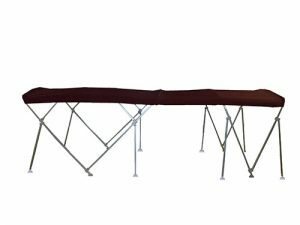 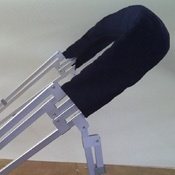 The front top is 4’9″ with a 32″ piece that connects the bimini tops together. 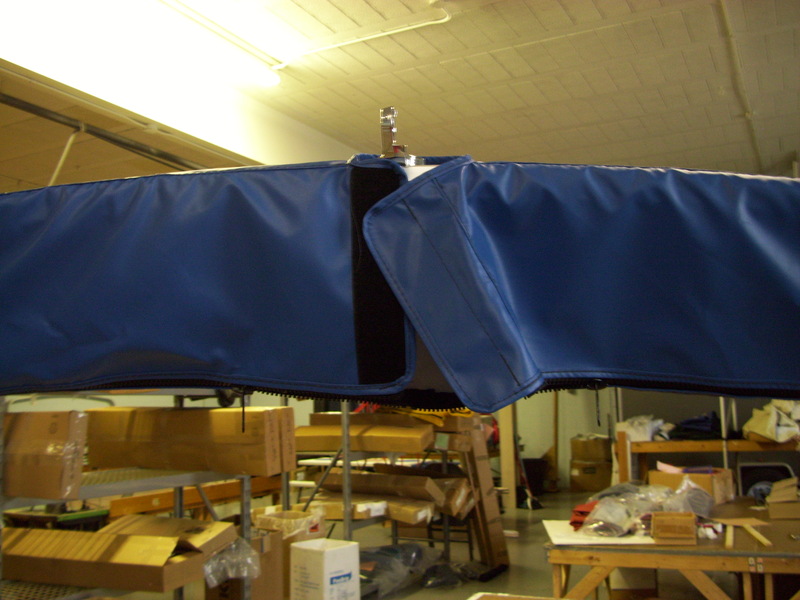 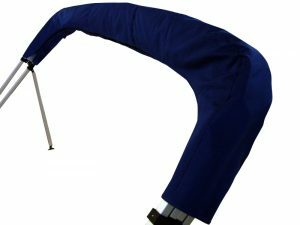 The 32″ piece is sewn to the front top and zips to the rear top with a #10 YKK zipper.